Sole proprietors have big dreams when they launch their enterprises. Sometimes, things don’t work out and they need to file for bankruptcy. When sole proprietors do file for bankruptcy, they will need to finish their taxes and finalize payments to creditors. A sole proprietor will face liability for all business-related debts, unlike a corporation. If you’re considering filing for bankruptcy as a sole proprietor, you should know that it is possible to move on in the business world after this setback. Getting back to business is all about careful planning before you file. These facts and tips will help you to get organized and move towards a brighter future. 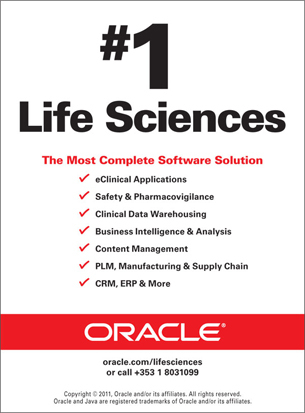 Chapter 7 may be right choice if you want to close your business and move on. LLCs and sole proprietorships are eligible to file for Chapter 7 bankruptcy. When they do, they will be able to eliminate all debts, except for debts of the non-dischargeable type, including taxes. In return for debt discharge, the court will take assets from the business, such as vehicles which are fully-paid for, real estate, inventory that hasn’t been sold and equipment. Monies from these seized assets will be utilized to pay creditors what they are owed. 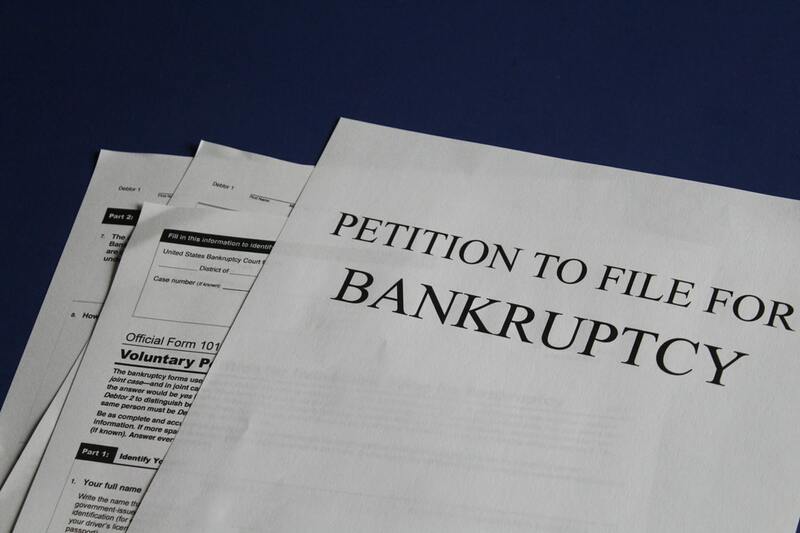 This Scottsdale bankruptcy lawyer firm asserts that Chapter 7 is the most popular form of bankruptcy filing in the USA. If debts are secured, creditors will have the option of repossessing items or property which functioned as collateral for debts. Sole proprietors who choose Chapter 7 typically need to give up their personal assets, while LLCs don’t. This is the reason why some sole proprietors prefer to choose Chapter 13 bankruptcy. If you want to keep your small business, rather than closing it, Chapter 13 bankruptcy may be right for you. It’s a form of bankruptcy that is just for individuals, rather than corporations, LLCs or partnerships. When you opt for Chapter 13, you may re-organize your business and personal debts. With Chapter 13, you’ll be able to hang onto your assets and repay part or all debts via a long-term plan for repayment. If you have many assets that relate to your business, you can protect them. With Chapter 7, a trustee would sell them off, provided you don’t have exemptions that will keep your property protected. Once you decide which form of bankruptcy is best for you and your small business, you must begin to embrace life after bankruptcy. Start by utilizing credit cards only for emergencies, and then pay them off completely. Break every one of your worst financial habits. People move on from bankruptcy and attain amazing career success. They use their willpower (and the hard lessons that bankruptcy taught them) to overcome challenges and achieve their goals. Now that you know about the most popular bankruptcy options for sole proprietors, as well as the secrets of embracing life after bankruptcy, you should speak to a bankruptcy attorney. This type of legal eagle will help you to make smart decisions. A good attorney will also handle plenty of stressful bankruptcy-related tasks for you.